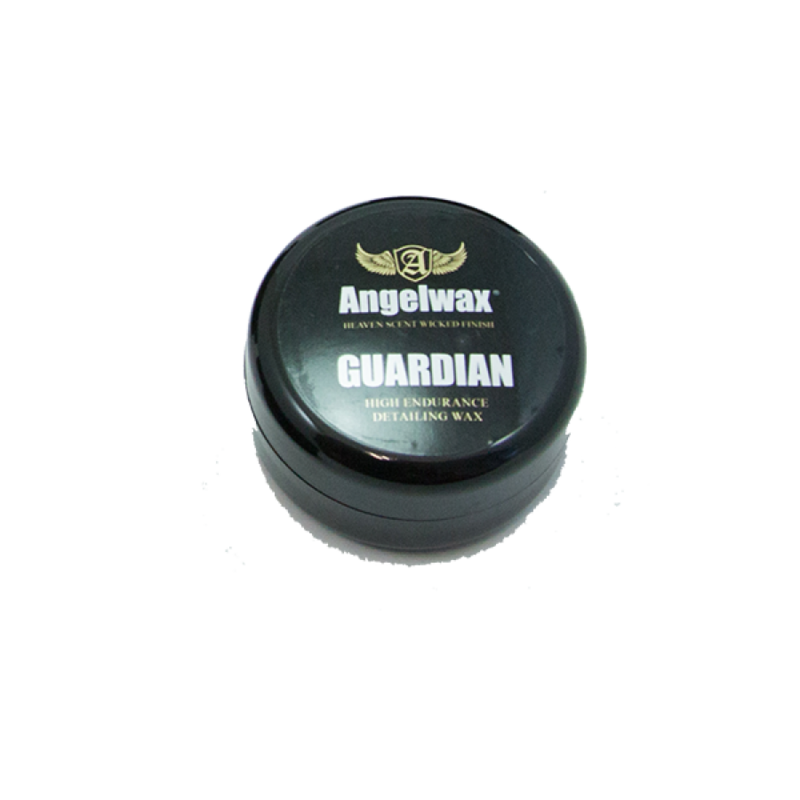 GUARDIAN from Angelwax, is our ”High Endurance Detailing Wax” designed to give the ultimate in wax protection for the bodywork of your vehicle. 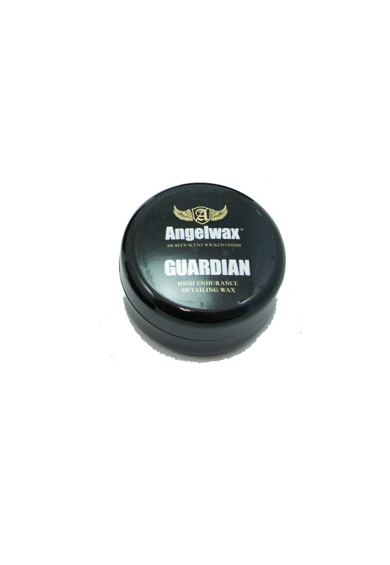 Formulated by our chemists in our laboratory, this is our most durable wax to date offering protection that comfortably exceeds 6 months. As with all of our products, we ony use the finest pharmaceutical grade waxes and natural oils the planet has to offer thus ensuring sheeting, beading and durability is at its peak.